If you are like 99% of all golfers, your probably searching for new ways to up your golf game. Instead of trying to sell you on a new gimmick, we want to take you back to some of the fundamentals. If you ask any of your 10 or below handicappers, these golf tips are second nature. But if you are a newbie or someone who’d like to get better but doesn’t have a lot of time, these tips will greatly improve your golf swing! Everyone’s pre-shot routine is different, but they all have these three things in common. Now let’s break these 3 Golf Tips down even further. Once you have selected the right club for your shot, it’s best to stand 3-5 feet directly behind the ball and focus on the shot you are about to take. Ask your self how you want the shot to shape into the green, i.e draw, fade, low shot with roll or a high shot with spin. Also be realistic at what you can do. If you have a 5 iron it’s very unlikely the ball is going to spin back, so make sure you visualize what you are capable of and play your game. The next step in your pre-shot routine is to address the ball. Try to remember the shape you wish to create and now think about where the ball will need to be in your stance. If you wish to draw the ball, you may want to play the ball a little farther back than normal. If you tend to push the ball, place the ball farther forward in your stance. Ball position is very important when you address the ball. The next thing to do is to feel comfortable. Some people waggle their club to create momentum. I personally keep my club still right behind the ball and position my body before taking a swing. There is no right way, just what feels right to you! Many golfers take many practice swings to find the perfect feel before striking the ball. I personally believe we only need a practice swing to determine ball placement when on a slope. Other than that, practice swings only tire us out and allow time for doubt to creep in. If you strike with energy and confidence you will have a much better chance of realizing your golf game goals. Without confidence, you will find results like chunking the ball, decelerating, hitting the ball thin and over swinging and topping the ball. 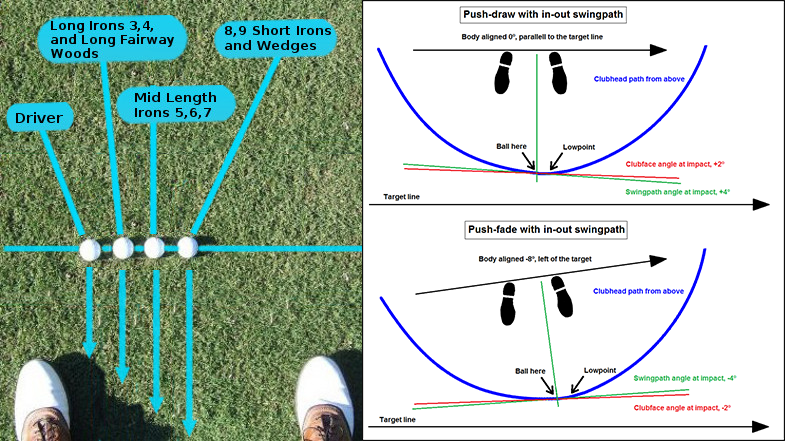 Confident swings are smooth and have less room for error. So that’s it. 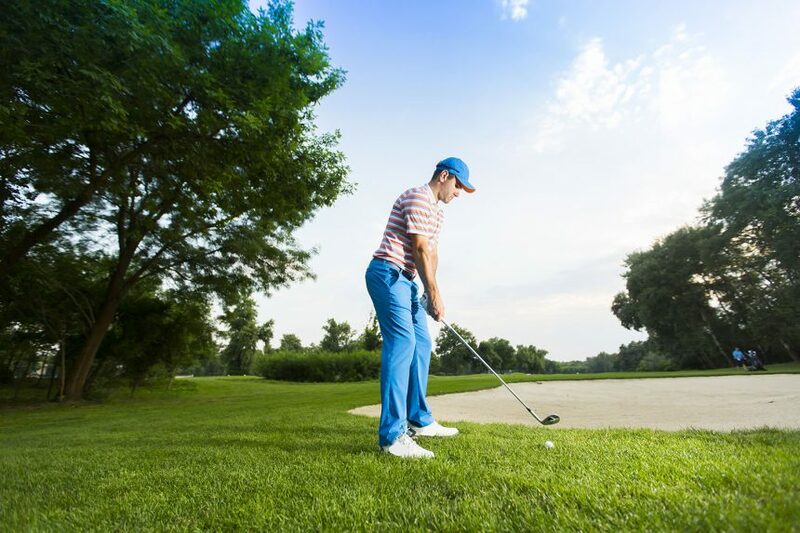 With these 3 Golf Tips, you should have a more consistent game and you might even drop a few shots during your round!